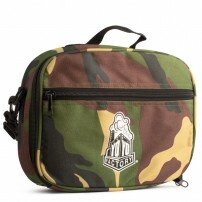 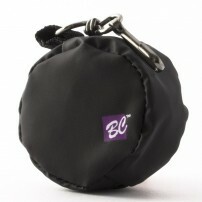 A new yo-yo carrying case from God-Tricks! 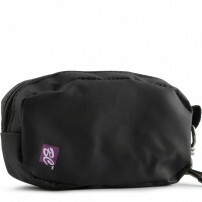 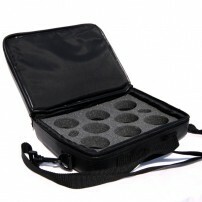 Inside this carrying case is a thick later of foam able to safely carry 6 yoyos. 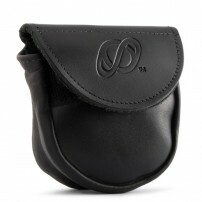 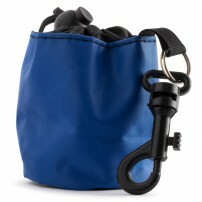 A great and easy way to carry your yo-yos in style! 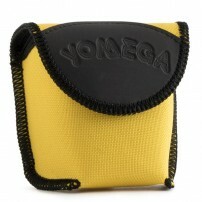 No more having all your Yo-Yos disorganized on the shelf of your room. 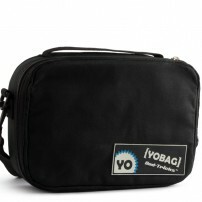 Organize them and always keep up with the YoYoFactory suitcase.